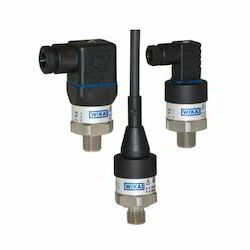 Prominent & Leading Wholesale Trader from Pune, we offer pressure transmitters, wika pressure transmitters, intrinsically safe pressure transmitter, industrial pressure transmitter, pressure sensor transmitter and attachable pressure indicator. 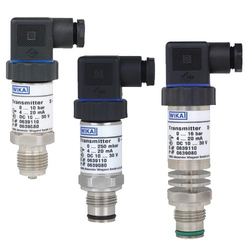 Our company is the top ranked companies in this industry of Distributor & Supplier of various kinds of highest quality Pressure Transmitters materials in the market. 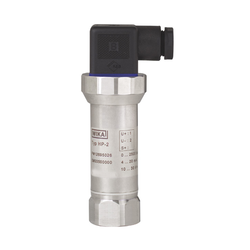 We are bringing onward to our clients one of the most excellent quality of pressure transmitters. 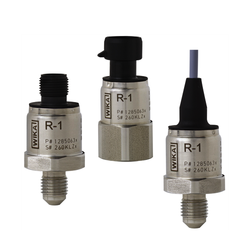 The pressure transmitter are used in several applications like- leak testing, flow sensing, level/depth sensing, altitude sensing, pressure sensing etc. 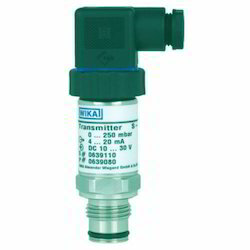 we offer these pressure transmitters with an affordable range of price. 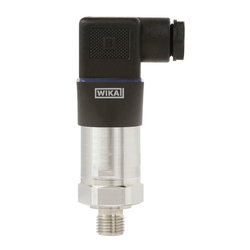 Backed by a team of experienced and skilled professionals, we are engaged in proffering Wika Pressure Transmitters. 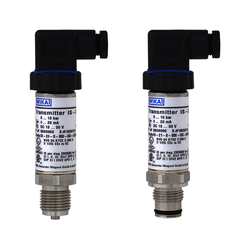 Procured from our reliable vendors, the proffered transmitters are used for control of air & fire dampers and overpressure. Furthermore, it is widely used in monitoring applications in clean rooms and laboratories. Proposed transmitters are tested for their perfection, before the final send off. 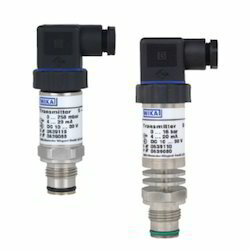 We are one of the very well known and proficient industries, which are extensively affianced in the Distributor & Supplier of several kinds of marvelous quality Intrinsically Safe Pressure Transmitter in the market. 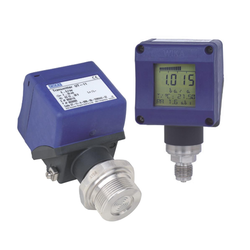 Our product range also exceeds up to the intrinsically safe pressure transmitters. 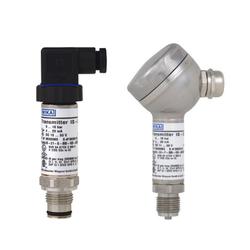 Intrinsically safe pressure transmitter can vary drastically in technology, design, performance, application suitability and cost. Our products are widely used and accepted in several are and are appreciated for its high quality. 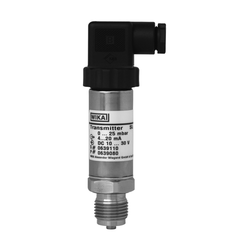 The Industrial Pressure Transmitter that we offer is quality bounded in all forms and is known for their functionality that is matchless. We ensure quality that is outstanding and impressive. Our products are well acclaimed for its customized settings. We believe in catering to the priority of clients in order to live up to the expectations of the clients. The prices that we offer are affordable and cost effective. 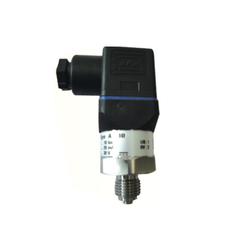 These Pressure Sensor Transmitter are used in various arenas of the industrial domain. We adhere to all the prices in order to live up to the expectations of our esteemed clients. Our main motive is to cater the products on time with proper and safe packaging. The quality imparted by our products is unattainable. They are known for their longevity and durability. The functional aspect is well acclaimed in the market arena, thus achieving global standards. 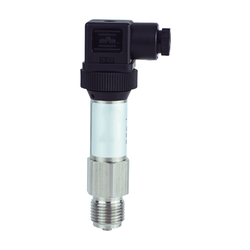 Being one of the top level companies in this field of work of Distributor & Supplier various kinds of ultimate quality Attachable Pressure Indicator products, we are also providing our clients one of the most excellent and likely quality attachable indicators. Any of various instruments used to accurately measure small distances, and amplify them to make them more obvious by using these indicator. It is simply inserted between the transmitters without any wiring. We serve these attachable indicators to our clients in very affordable range. 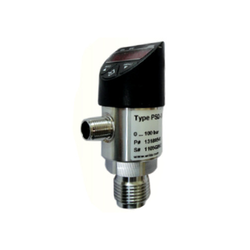 We are providing durable or top grade quality of Universal Transmitter, besides of those we are offering universal transmitters to our clients. 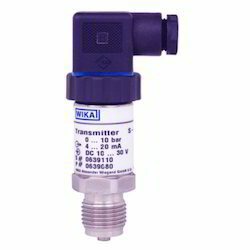 The universal transmitters are wireless transmitters which are design by the top quality materials. High durable better is used in the universal transmitter which provide up to a six years operation. We make available these universal transmitters to our clients with very convenient range. 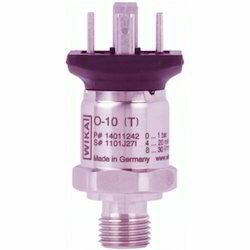 Our company is one of the preferred choices of our customers for trading and distributing Wika Pressure Transmitters in multiple specifications. 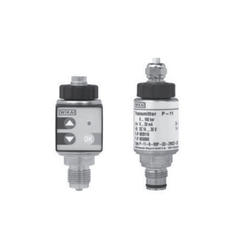 Massively used for converting pressure into an analog electrical signal, the proffered transmitters are widely demanded for compressors, condensers and chillers. Manufactured by our vendors, these efficient transmitters are tested for their perfection, before the dispatch. 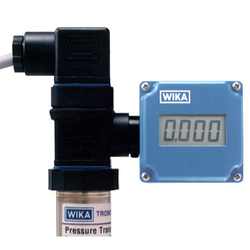 We are one of the noted traders and distributors of Wika Pressure Transmitters. 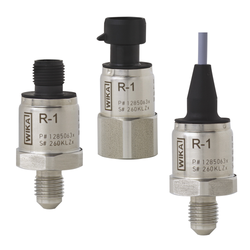 Offered range is widely used for converting pressure into an analog electrical signal. In the proffered series, conversion of pressure into an electrical signal is attained by physical deformation of strain gages. Accurate, ruggedly constructed and reliable in performance, these transmitters are massively sought after. 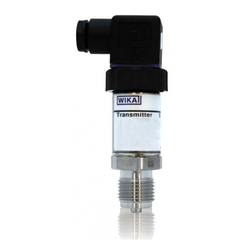 Being one of the renowned names of the field, we are engaged in presenting Wika Pressure Transmitters. Handed over in safe packaging, these efficient and ruggedly constructed transmitters are used in application of process control & automation and hydraulics & pneumatics. 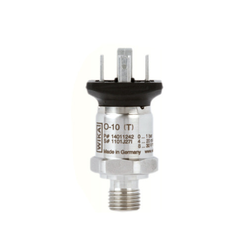 Pressure transmitters are manufactured in compliance with the predefined industry guidelines, at vendors’ end. 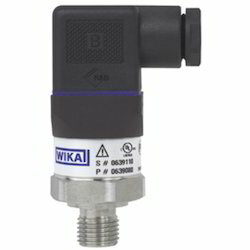 We are considered a renowned name in the field that offers Wika Pressure Transmitters obtained from reliable vendors. Widely used in machine tools, process control & automation, and pumps & compressors applications, these efficient devices are highly demanded. Owing to the optimum temperature range, tough construction and optimum performance, these are massively welcomed among our customers. 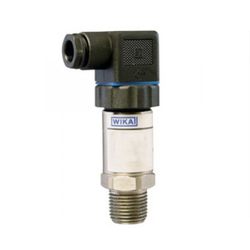 Looking for Wika Pressure Transmitter ?